How are you being seen? The root canal system for each tooth is as unique as your fingerprint, and while there are similarities between "typical molars or bicuspids," there remains a wide variation in anatomical anatomy. Many teeth have root canals that are smaller than a hair on your head. Adequate visualization of the operating field is essential for positive outcomes, as well as for conservation of tooth structure. Common sense dictates that one can not treat canal systems that can not be seen. 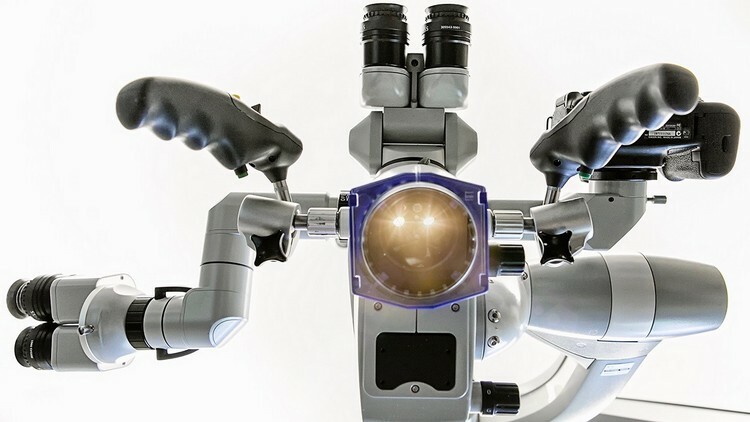 MoraVision, and the dental operating micropscope enhance the ablity to adequately treat and document complex internal anatomy with a minimally invasive footprint. 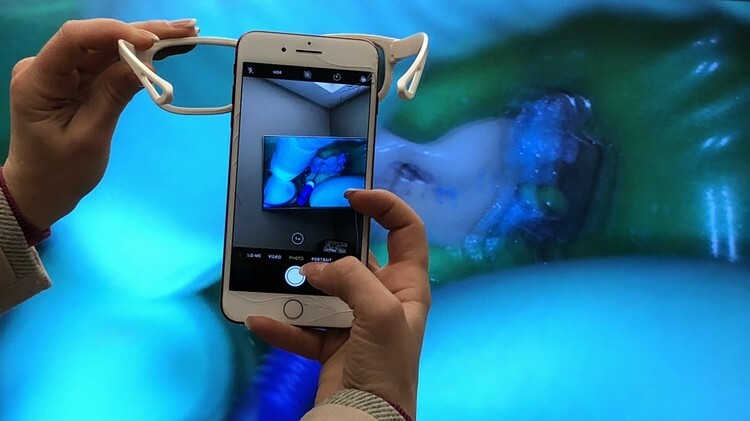 MoraVision is dynamic new 3D videomicroscope: only now, available in the Dental operating theater. 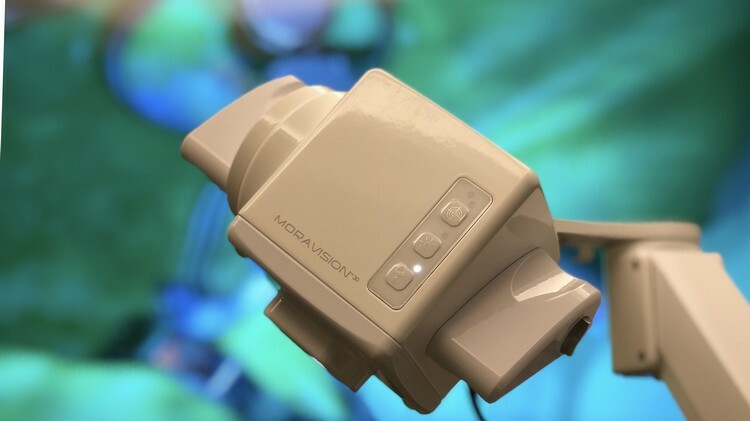 Atlanta Endodontics is the only Endodontic office in the state, using MoraVision.